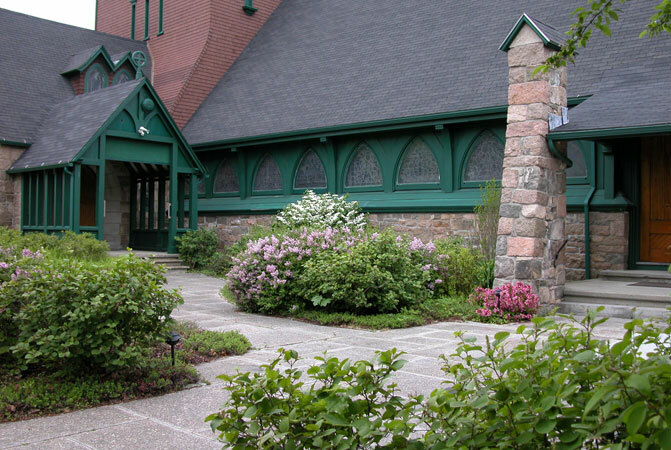 Coplon Associates provided landscape architectural design and construction administration services for the rehabilitation of the grounds of this historic 19th-century church. 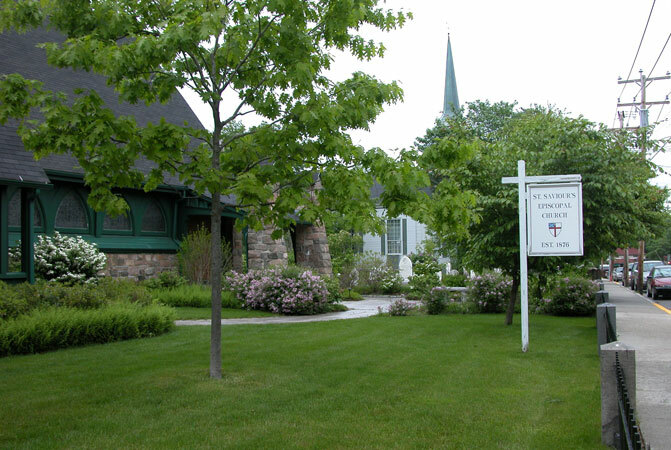 Improvements include new plantings, lawn areas, entrance courtyard and memorial garden. 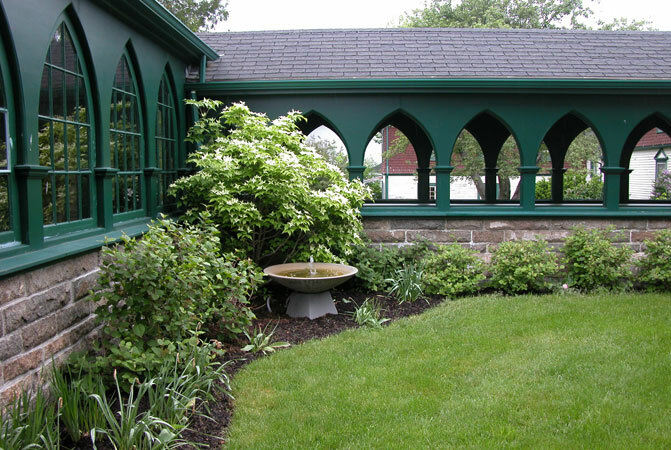 The design re-created and extended the historical granite and iron fence bordering the sidewalk and fashioned an entrance courtyard whose form and materials complement the historic stone facade of the church.